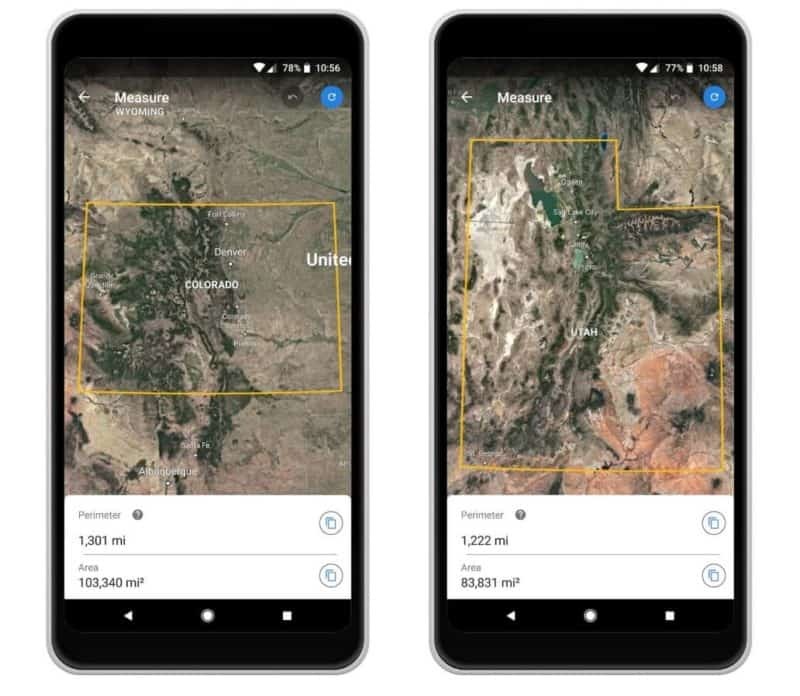 Following an earlier announcement about the feature as part of an expansion of Google’s education sector efforts, the company is now rolling out a Google Earth measurement tool for the web and Android users in general. The aptly titled “Measure Tool” for Google Earth is exactly what its name implies; Google Earth can now be used alongside the search giant’s associated mapping data to measure distances and areas. In the abovementioned education market, the tool serves the more direct purpose of tying in real-world locations of interest and practical application to mathematics. 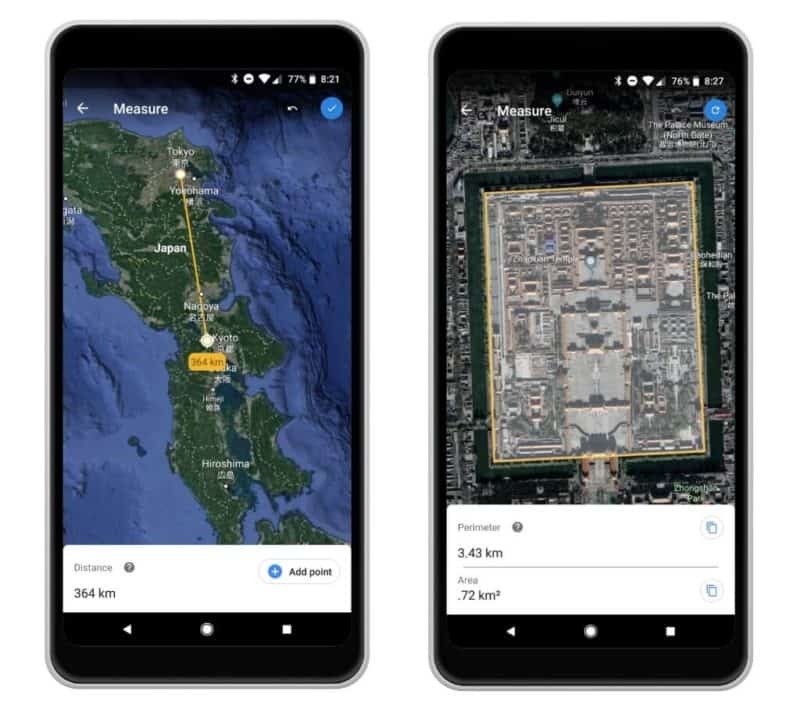 For general users, it serves as a way to get real approximations of distances traveled or area occupied by a landmark, building, property, or similar locations. 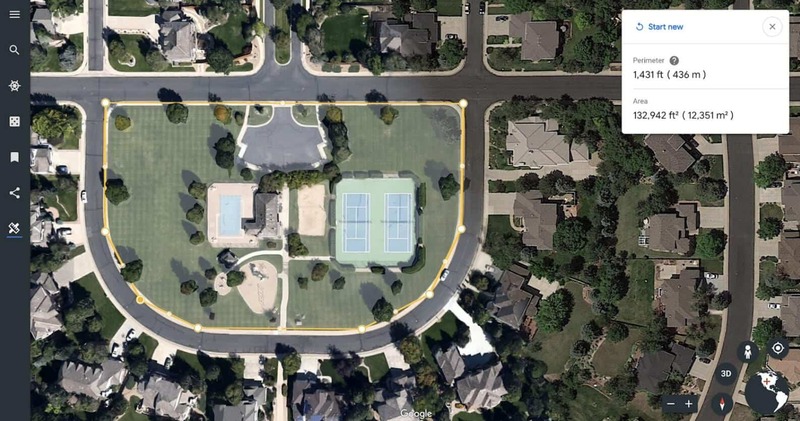 According to Google, it’s been one of the most requested features for quite some time and is now available on the web version of Google Earth. That should be ready for all users fairly quickly since this is a server-side change. In the meantime, Google highlights several use cases for its new tool from measuring a park, neighborhood, or home, to measuring a stadium, state, or the distance from point A to point B. Those don’t necessarily need to be measured in straight lines or boxes, either. Based on the images shared of the new tool, users can use multiple lines to surround more circular shapes and locations as well. 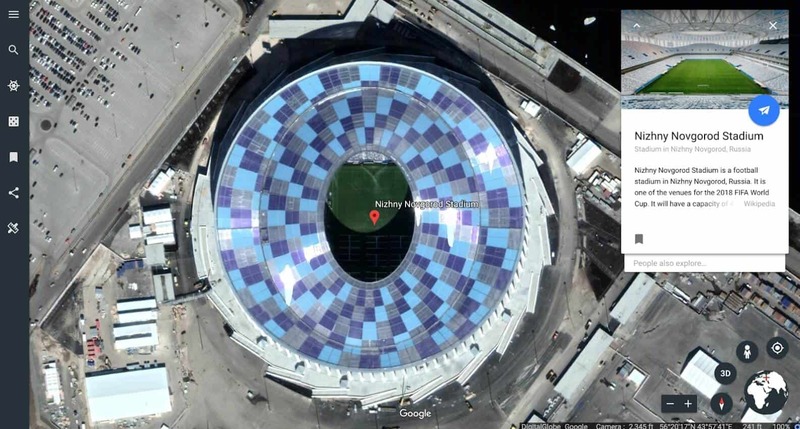 That means that measurements can still be approximated for an oblong stadium or for a property which has a roadway curving around part of it in a semicircular shape. The measurements in those cases will, of course, not be exact since straight lines are still used to make up the curve. But it should result in a fairly good estimation depending on how closely the user is able to follow the bends. An Android version for the Google Earth application is also planned to land at some point this week. However, that variation will take longer to roll out to every device so it could take up to a few weeks before everybody has access to it. Users on the competing platform will need to wait a bit longer, as it’s said to be “coming soon” for iOS. 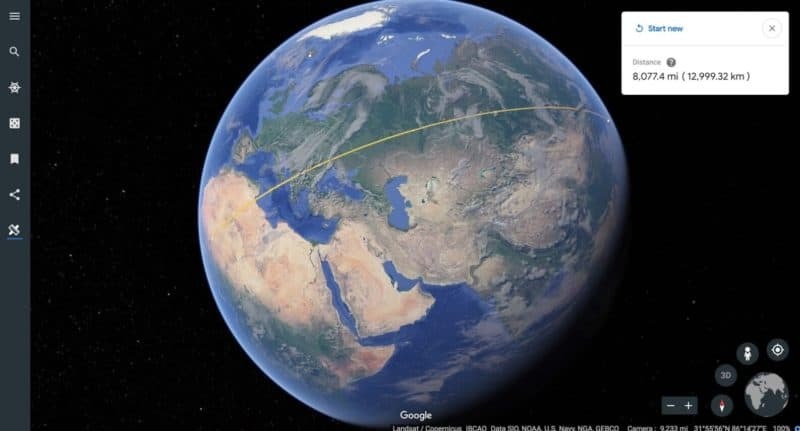 The post Google Earth Can Now Measure Distances & Surfaces On Android appeared first on AndroidHeadlines.com |.